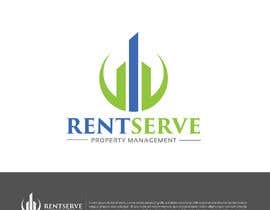 The company will provide residential property management service to both residents and investors. 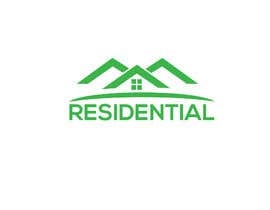 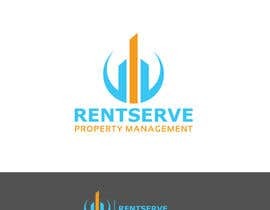 Google “residential property management” to see logo examples. 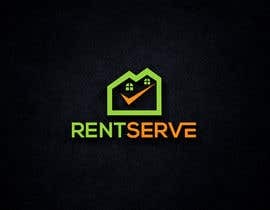 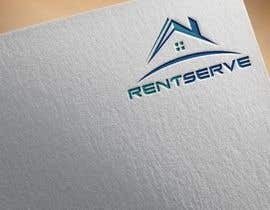 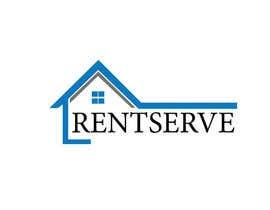 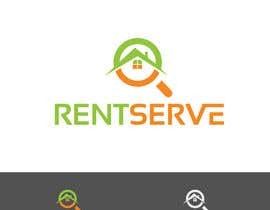 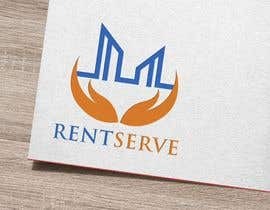 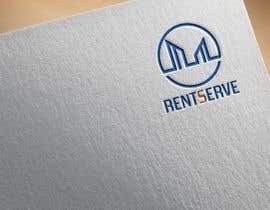 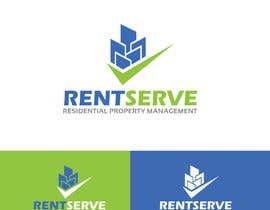 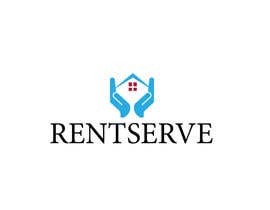 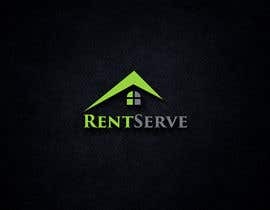 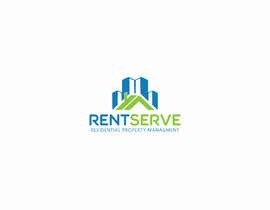 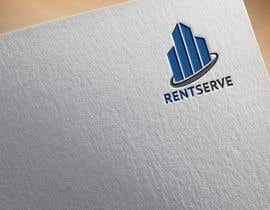 The name of the company will be RentServe.